Enerpact is the only company to offer a comprehensive range of highly customizable solutions to the upstream oil and gas industry that bridge the accounting reservoir,engineering production, land and financial systems. All E&p systems. All E&P data. Kindly fill the form below and click "Submit"
Copyright © 2019. 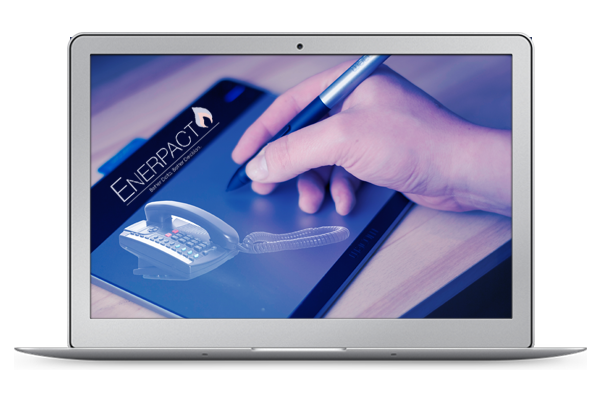 Enerpact Solutions Pvt. Ltd.